We want to know your top 10 Nintendo Switch games! 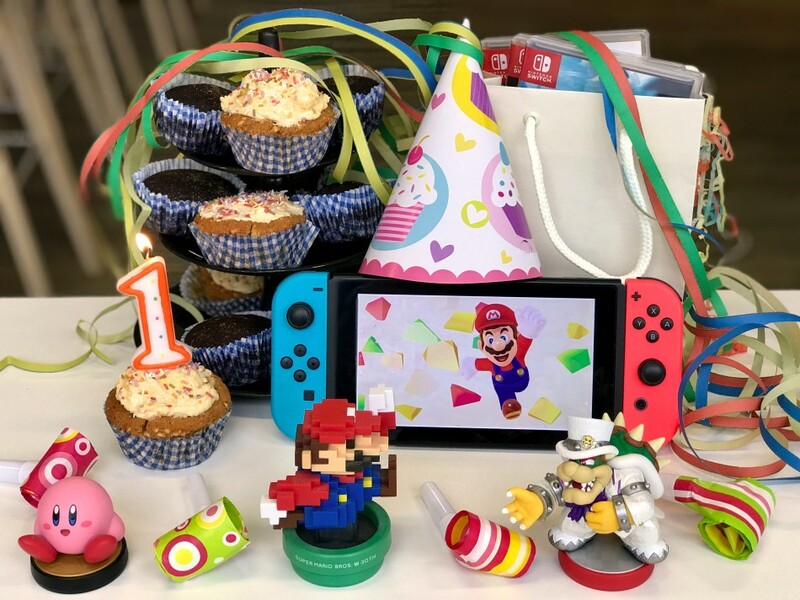 Nintendo Switch is celebrating its first anniversary and there are already hundreds of games available for the console. We’d like to find out what your top 10 games are on Nintendo Switch so we’re running a prize-draw on Twitter. To enter, you simply need to let us know your top 10 Nintendo Switch games in order along with the hashtag #Top10SwitchGames. Once the prize-draw closes, we’ll collate all the votes and create a top 50 games list as voted for by you! A game you place in first position will get ten points, second position will get nine points and so on. Don’t worry if you’ve not played 10 games yet, you can enter as many or as few games as you want, but we’ll only count the first 10. We’re looking forward to seeing your favourite games so far! The prize-draw closes at 23:59 on 18th March and once it does we’ll randomly select 10 winners, each one will receive £100 of Nintendo Official UK Store Credit. A further 50 winners will also be selected at random, each one winning £50 of Nintendo eShop credit. For full details on the prize-draw, be sure to read the terms and conditions below. 1. Entry is open to residents of Great Britain, excluding employees and the immediate families of the Promoter, its agents or anyone professionally connected with the promotion. Entrants must be 13 years or over. 4. The promotion is open from 13:00 GMT on 5th March 2018. Entries close at 23:59 GMT on 18th March 2018. 5. To participate in the promotion, entrants will require access to the internet and will need to register for a Twitter account. 6. Entry is online via Twitter. 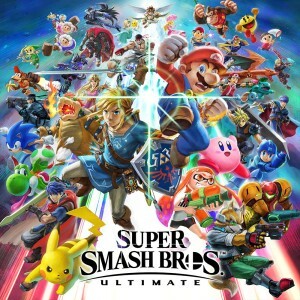 All entries must include the hashtag #Top10SwitchGames and at least one Nintendo Switch game. The Promoter cannot guarantee uninterrupted or secure access to the entry route. Entries are limited to one per person. Only a first entry will be accepted. Subsequent entries will be disregarded. 7. Once the promotion closes, 60 winners will be selected at random from all valid entries received. 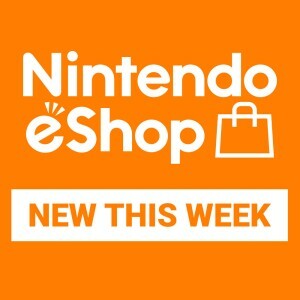 The first 10 winners selected will each receive £100 credit for the Nintendo Official UK Store, the remaining 50 winners will each receive £50 credit for the Nintendo eShop. All winners will be notified through Twitter within 7 days of the promotion closing. If a winner does not respond to contact made by the Promoter within 7 days the Promoter reserves the right to award the prize to a substitute winner. 8. There is no cash or other prize alternatives. In the event of unforeseen circumstances, the Promoter reserves the right to substitute any prize for an alternative of equal or greater value. 11. The promoter reserves the right to verify all entries and the winner, including, but not limited to, age and eligibility to enter, and to refuse to award the prize, or withdraw prize entitlement, where there are reasonable grounds to believe there has been a breach of these terms and conditions or any instructions forming part of this promotions entry requirements.